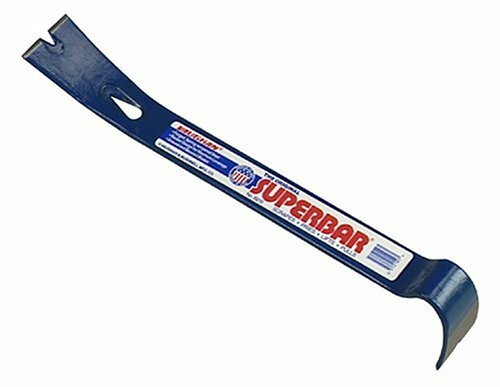 Home / Shop / Hand Tools / Prybars / Vaughan B215L Original SuperBar, 21-Inch Long. 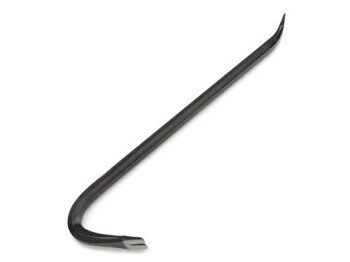 Rocker head designed for optimum prying energy. 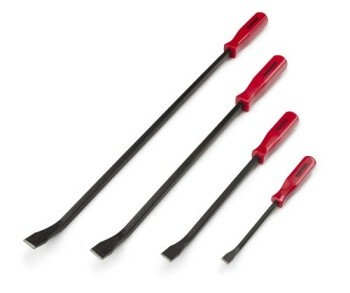 Use to pry molding, scrape and pull nails. 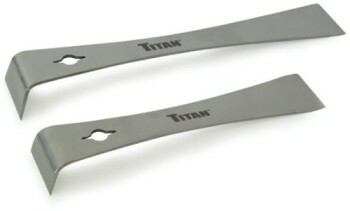 Cast, spring tempered steel for heavy duty use. 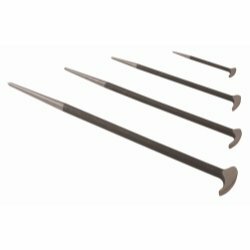 3 beveled nail slots; polished, sharp, tapered blades for simple insertion. 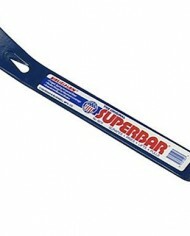 This item: Vaughan B215L Original SuperBar, 21-Inch Long.